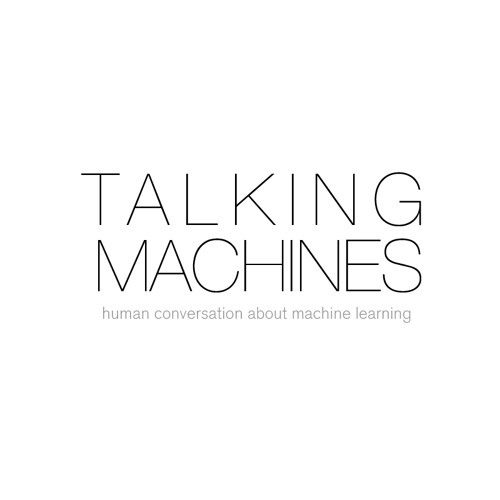 Talking Machines: Human conversation about machine learning Talking Machines is your window into the world of machine learning. Your hosts, Katherine Gorman and Ryan Adams, bring you clear conversations with experts in the field, insightful discussions of industry news, and useful answers to your questions. Machine learning is changing the questions we can ask of the world around us, here we explore how to ask the best questions and what to do with the answers. You can catch new episodes every two weeks on Thursdays through Itunes and SoundCloud.